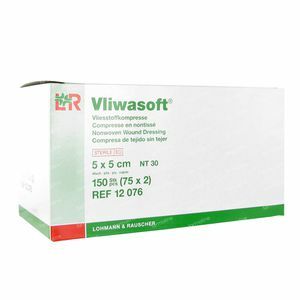 Vliwasoft 5 x 5cm 12076 75 pieces order online. The non-fraying nonwoven material is highly absorbent and is appreciated for its non-adherent properties. Besides sterile and non-sterile 4- or 6-ply dressings, the range of products includes Vliwasoft split dressings with a Y-cut and stoma dressings. 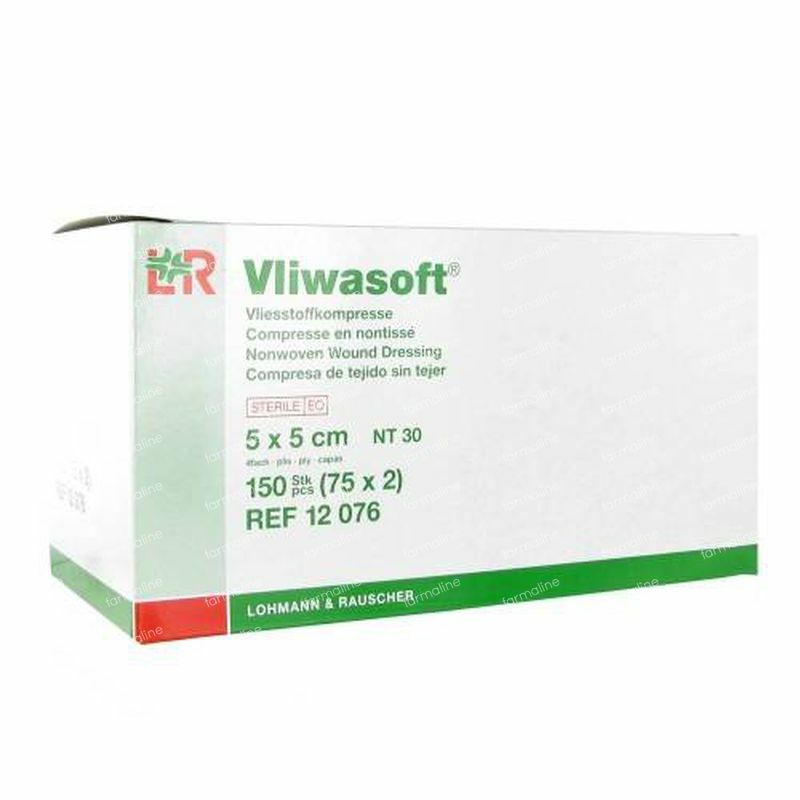 * *Vliwasoft Stoma.